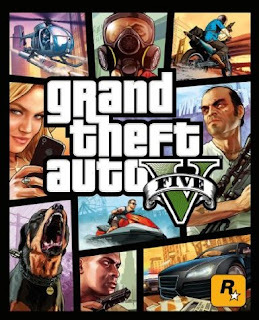 Earlier today, someone found that a PC version of GTA V has been listed on Amazon. Let's just hope that this isn't some kind of mistake, consoles are great but with a powerful PC, the graphics are unmatched. GTA IV had some amazing mods to make it look photorealistic, you can see an example on the Ultra Realistic GTA IV ENB mods page.